Happy Free RPG Day! 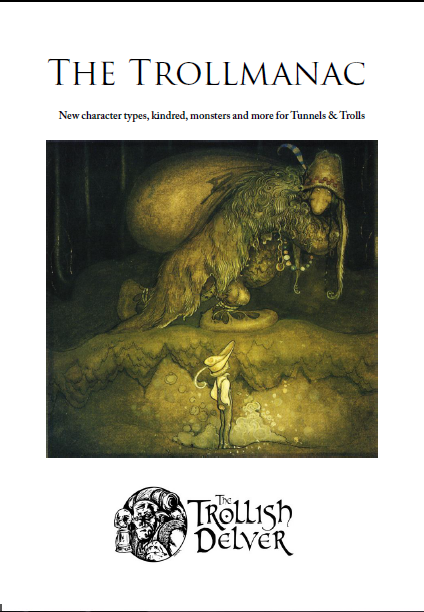 To celebrate, I'm making my top-selling Tunnels & Trolls supplement The Trollmanac free until 00.00am GMT. 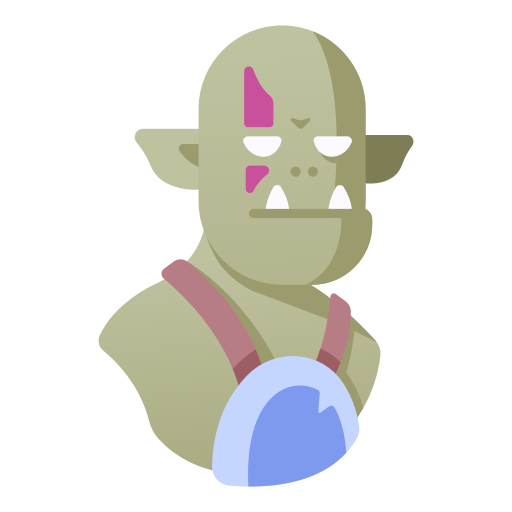 The Trollmanac is a collection of Tunnels & Trolls goodies any player or GM shouldn't be without. 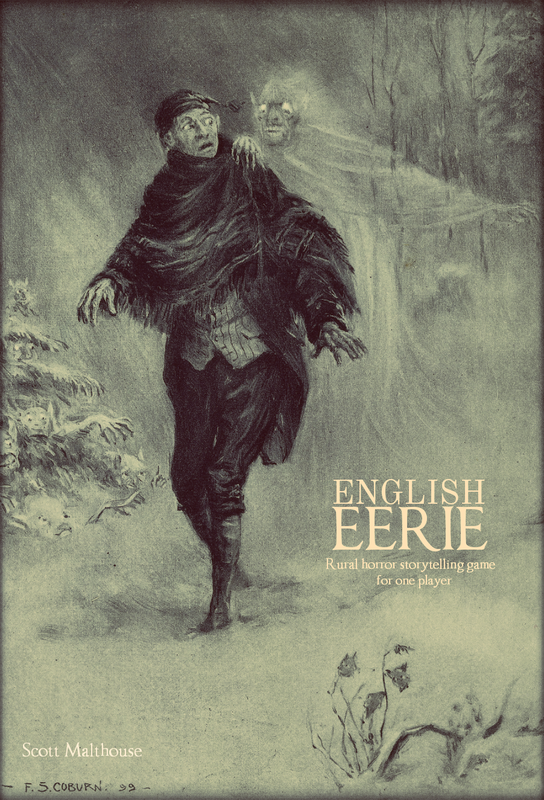 Originally posted on The Trollish Delver, there's a plethora of new character types, kindred, GM guides, magic items, monsters and even two solitaire adventures to sink your teeth into.